This is an independent company, managed by Hans Bies. 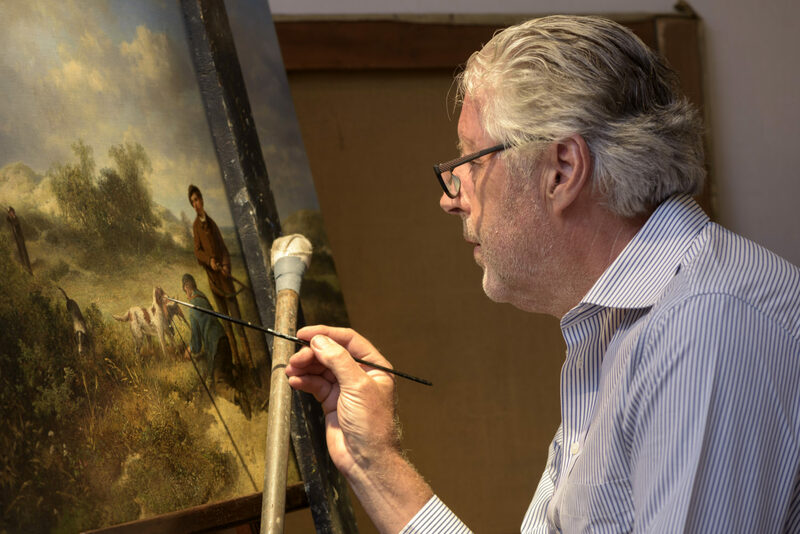 You can contact him for advice concerning conservation and restoration of your paintings. Your paintings could be covered by a layer of accumulated dirt. Moreover, old layers of varnish are likely to yellow. 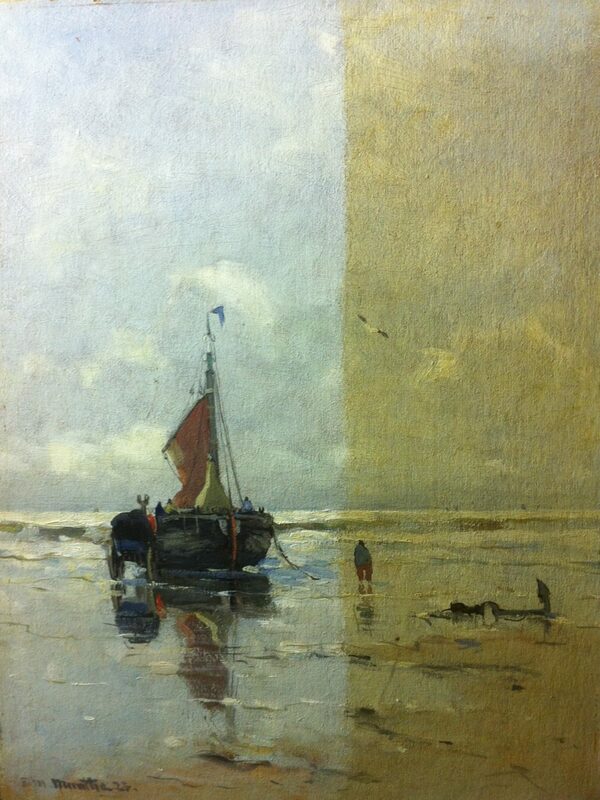 Hans Bies has almost 40 years of experience in cleaning important and valuable paintings. He is also an expert in repairing damages to canvasses. 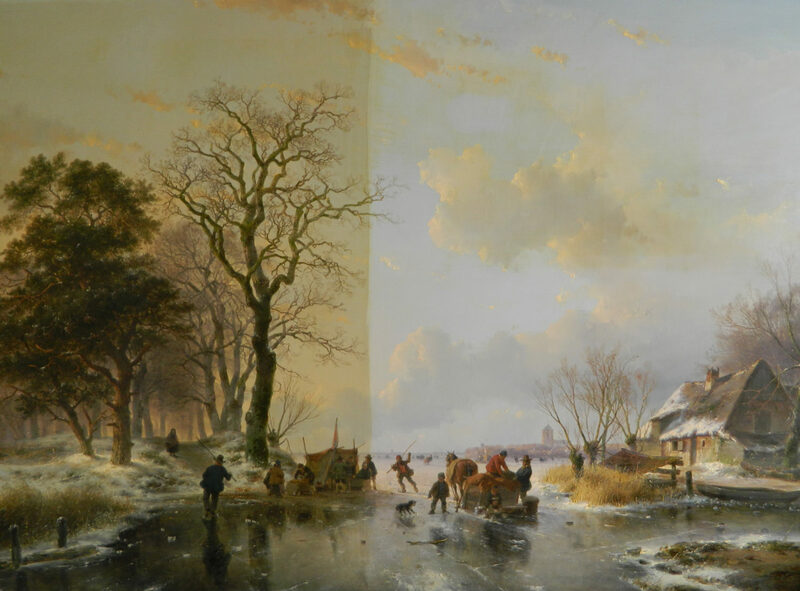 Hans Bies does not work exclusively for Kunsthandel Bies, but also for other galleries and for museums and collectors, nationally and internationally.